Two massive MIMO trials have been launched by O2 and Nokia in the King’s Cross and March Arch areas of London as they prepare to deploy 5G across the capital. The two areas were chosen due to high levels of data traffic. According to statistics, more than 95 million people pass through the King’s Cross and St. Pancras every year and more than 14 million people travelled through Marble Arch in 2017. 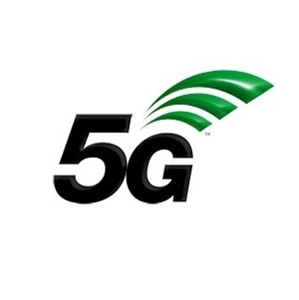 MIMOs are building blocks of 5G as they allow multiple beams of data to be transmitted from the antennas to the devices, which results in faster speeds and bigger capacity.